The fashion industry is a dirty one, being one of the largest wastes of water, and textile dyes and treatments cause tremendous amounts of pollution. Americans also throw out tons of clothing each year. Polyester is the common material used in swimwear, but unfortunately it is highly unsustainable as it’s made from petroleum. To combat this, Free Bella uses recycled plastic bottles for their polyester fabrics. This company doesn’t stop there…they also use Econyl, a 100% regenerated nylon fiber made from stray fishing nets recovered from our oceans. As I’m sure you are already aware, these fishing nets floating around in our seas are responsible for a large amount of accidental deaths of sea life every year. 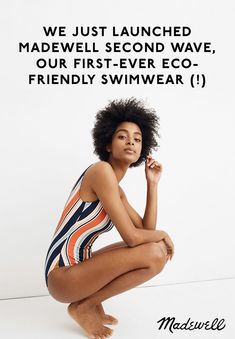 Free Bella also extends their eco-friendly efforts to their packaging, using 100% recycled paper products, and their suits come wrapped in biodegradable burlap bags. 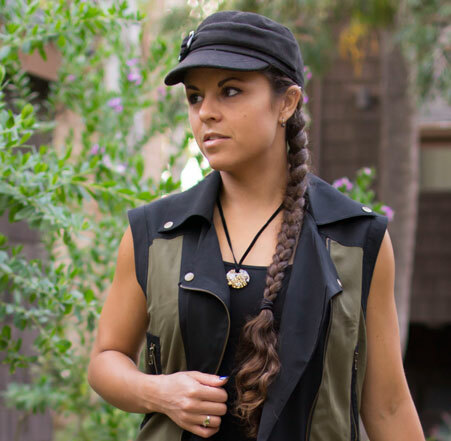 All manufacturing is done ethically in their downtown Los Angeles location. The awesome thing is that Free Bella is completely transparent about their sourcing, manufacturing and shipping processes on their website! They also break down the cost and explaining why quality swimwear can be so pricey. You can read more about it all here. Read more about and shop Free Bella Free Bellahere! Also, for a limited time, shop their end of the year sale with code BYE2017 for 40% off everything.